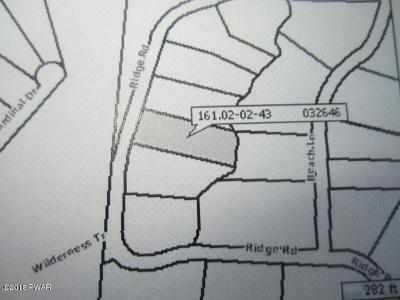 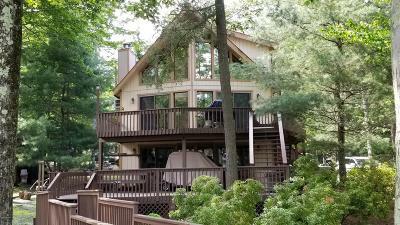 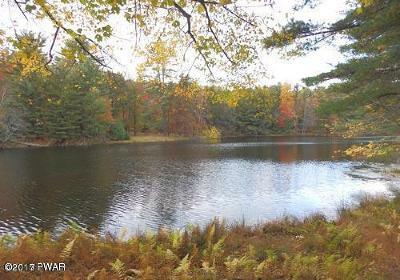 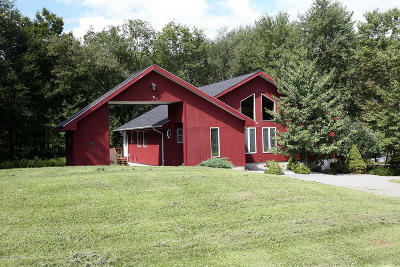 Lake Homes Beaver Lake, Lake Ariel Pennsylvania | Accurate up to date Listings. 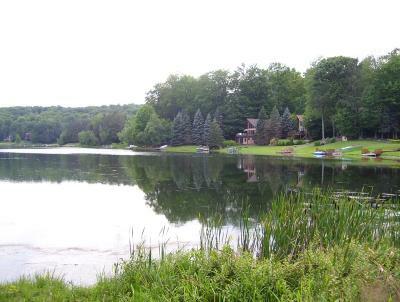 Beaver Lake is located in the Lake Rights community of Wallenpaupack Lake Estates in Lake Ariel PA (Wayne County) The lake offers both Powerboating and Non Powerboating lake rights. 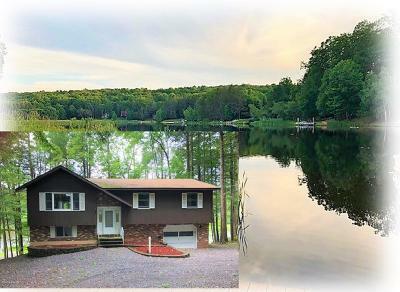 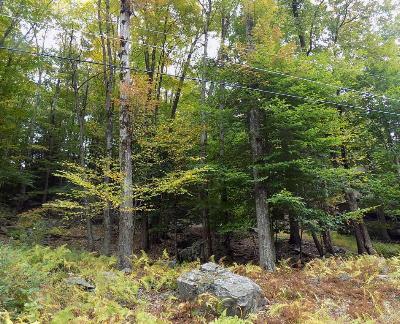 There are no Wallenpaupack lakefront homes in WLE, both Beaver Lake and Deer Lake are surrounded with many beautiful lakefront homes. 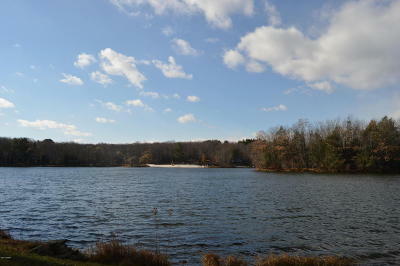 Both lakes are non-power boat lakes that offer fishing, swimming, canoeing & kayaking. 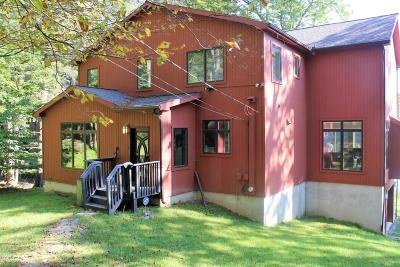 Amenities include: Central Water and Sewer, One Indoor and Two Outdoor Pools, Frontage on Lake Wallenpaupack, Beaver Lake & Deer Lake, Clubhouse, 336 Boat Slips, 3 Tennis Courts, 2 Sandy Beaches, Volleyball & Basketball Courts.